This is an area where I see many service providers struggle. And, years ago, it was an area where I had some confusion and questions too. And, so I called up my dearest colleague and marketing bromance Mark Silver to delve into this perilous and sticky terrain and get his perspective on how to sell without any of the grossness or awkwardness. We recorded the conversation and, years later, I am finally releasing this 83 page piece to the world (with a few added bonuses). Even when they meet someone who could be a great fit and you think that you might be able to help them how does that initial conversation go? How does it flow? What do you talk about? What don’t you talk about? And, if they seem interested, if they’re leaning in and it seems like it could really be a fit, how does that transition from you talking about it to them actually booking an appointment with you? And then, how do you get them to come back and rebook with you. After a session, when you’re just standing there like, “So, would you like to rebook a session?” it can just not flow as easily as it could. Often, those conversations tend to be really awkward for both parties. So, I went into this interview wanting to get Mark’s take on these issues. And he more than delivered. 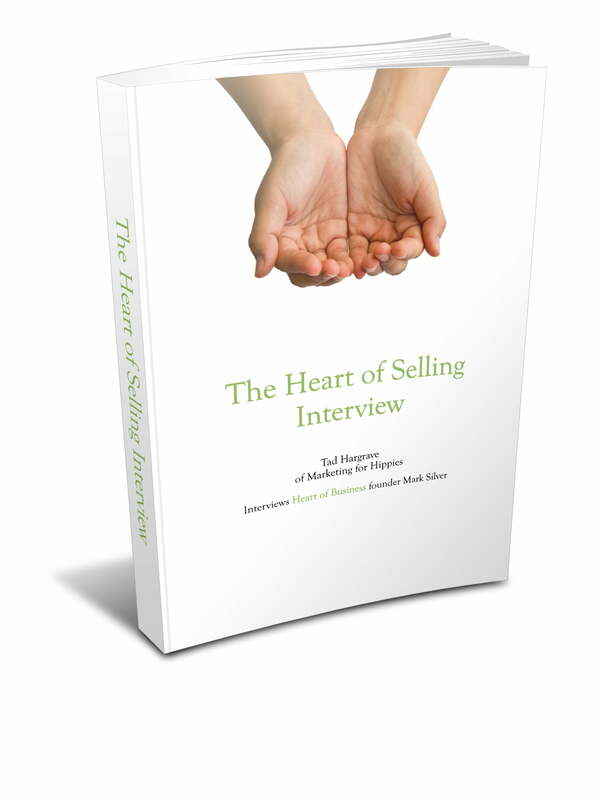 you are looking for a nuts and bolts training with precise steps and exactly what to say – this product is more of a grounding on the core fundamentals of a more conscious selling process. how to address your own neediness for the sale so that it doesn’t interfere with people buying from you. four of the most client repelling traits a service provider can have (plus 28 case studies of when holistic practitioners embodied these four qualities and 15 example of when practitioners embodied the opposite of those qualities). a lengthy excerpt from The Principles of PreEminence (which can be found in my ebook The Way of the Radical Business).